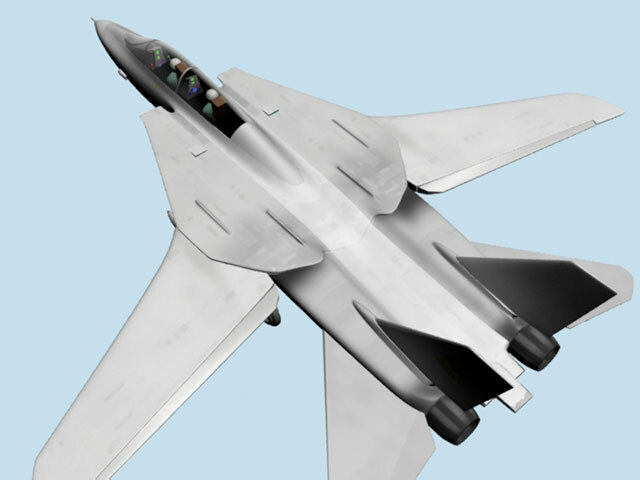 This project was based on an excellent tutorial from 3ds Max Fundamentals made by 3DBuzz. 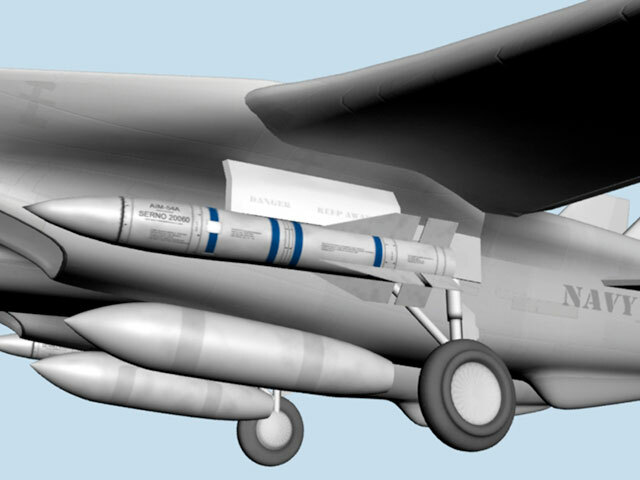 The jet uses hand-painted textures, made in Photoshop. 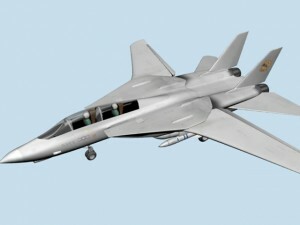 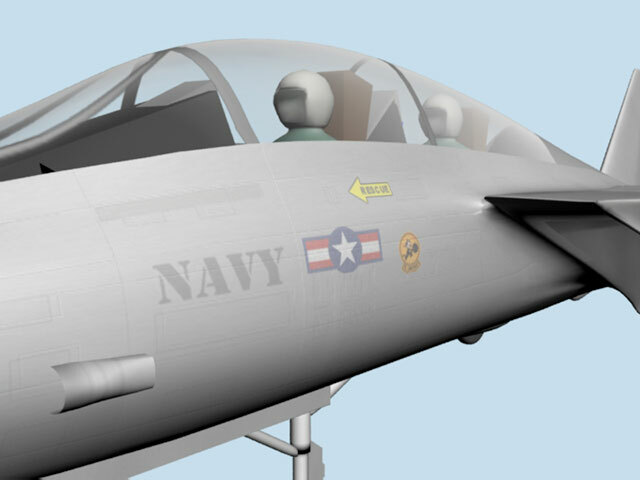 The level of detail is not too great, as the jet is a part of a broader animated project and the modeling and texturing took into account the way a viewer will see (or not see) the jet during the animation. Still, this is my very first complex model that is modeled and fully textures, all done by yours truly.